MSI has recently updated its C-Series notebooks with four new models, namely the CX640, CR640, CX480 and CR480, all of which come with the latest second generation Intel Core processors. The notebooks come with F1 racecar-inspired styling, with an F1-style push start power button and a sleek "crystal diamond" finish. The C-Series comes with either 14in (CX480) or 15.6in screens (CX640 and CR480), and runs on either the built-in Intel graphics or the nVidia GeForce GT250M graphics card. Other notable features include SRS PCV Sound for high-fidelity audio, optional USB 3.0 ports for fast data transfer speeds, optional Bluetooth 3.0 and up to eight hours battery life. 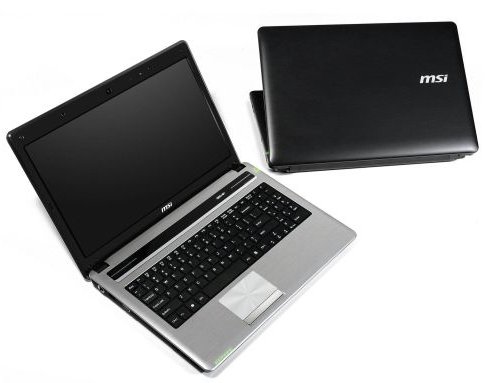 Prices start at USD 666 for the base model with an Intel Core i5 processor.